You've just confirmed your Japan trip of a lifetime and are ready to get your flights tucked away! 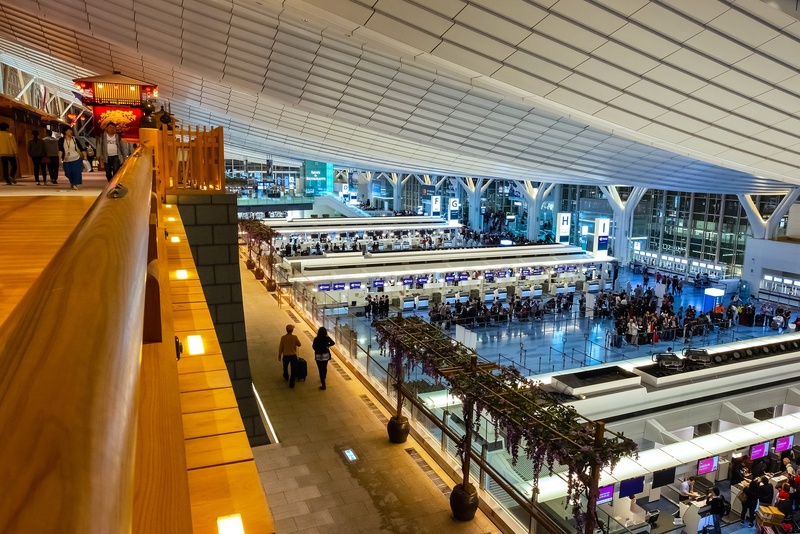 With the most convenient and often best priced flight options, deciding to fly into and/or out of Tokyo is an easy choice, but which of the city's two major airports would be best for you? Narita Airport opened in 1978, and was created to help ease the burden of Haneda, which had previously been the country's main international airport. Narita is located about 37 miles east of Tokyo and is well-connected with several options for transit into central Tokyo. 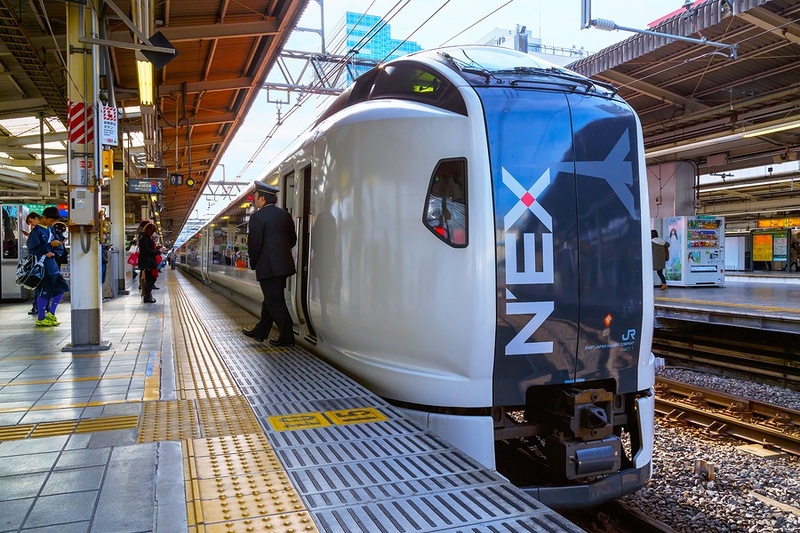 The Narita Express (N'EX) whisks passengers from the airport into several stations in the city in about an hour. For example, it takes about 1 hour and 10 minutes from Narita to Shinagawa Station. From the station, and depending on your specific accommodation, you would then either have a short walk to your hotel with a handy provided map, or take a taxi from the front of the station to your hotel. Shared shuttles are available where you are met at the exit of immigration, walked to the vehicle, and along with several other passengers taken directly from the airport to your hotels. There are normally a few stops to drop off others and this journey averages about 1.5-2 hours. For maximum comfort, we can also arrange private transfers where you and your travel companions are met outside of immigration and taken to your vehicle. The travel time into Tokyo is usually around 1-1.5 hours depending on traffic. 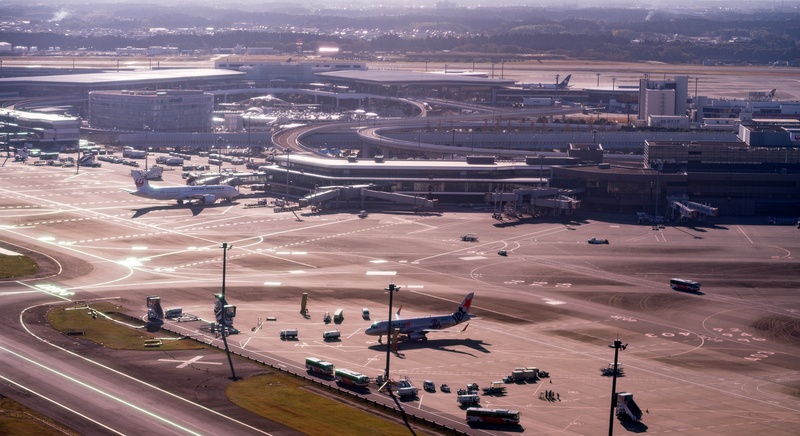 Haneda Airport, on Tokyo Bay, opened in 1931 and underwent its most recent major update in 2014. It has a long history of growth with plans to expand even further in 2020. Haneda is connected by train to central Tokyo via the Keikyu Line and the Tokyo Monorail. Airport Limited Express trains can travel nonstop from Haneda Airport to Shinagawa Station in about 20 minutes. Shared shuttles and private vehicle transfers are also available to/from Haneda taking about one hour or 30 minutes respectively. 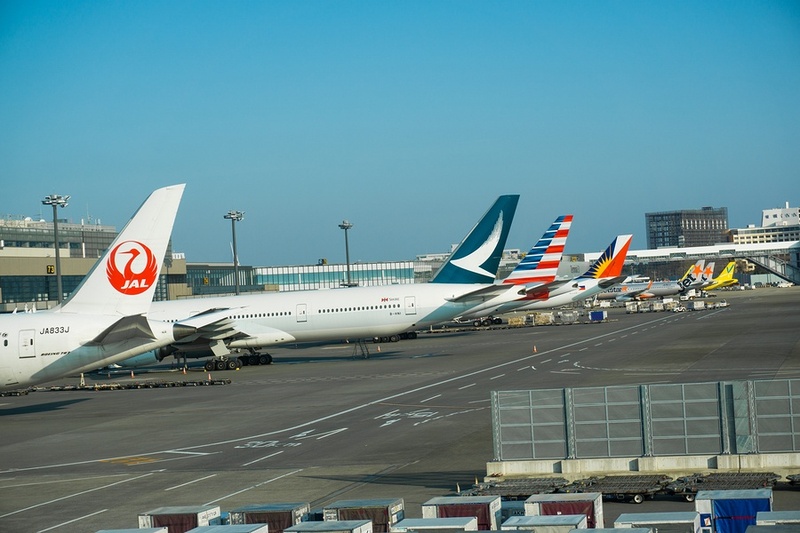 If time is a factor, Haneda is the best choice due to its proximity to Tokyo. If you're using a shuttle or private vehicle transfer, you can shave as much as an hour off of your transfer time. Another consideration is cost. I advise travelers to select whichever flight has the best schedule and price on their preferred airline without worrying about the specific airport they fly to/from. Some flights will be less expensive into one airport and out of another, and your Japan Tours Travel Specialist can easily arrange transfers for either. 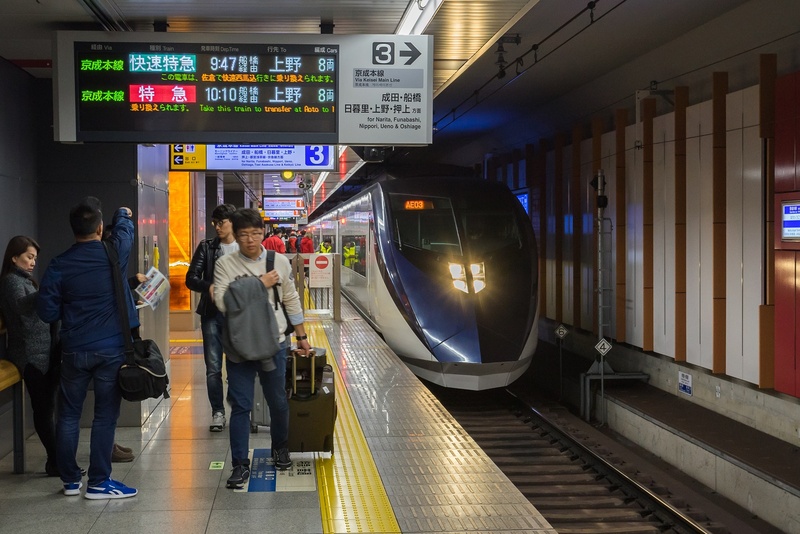 If a Japan Rail Pass (JRP) is included in your itinerary, you may want to utilize it to cover your airport transfer, thus removing the need for a private car or shuttle. If you're traveling from further afield back to Tokyo for your departure, this can be an excellent choice. The N'EX to Narita and the monorail to Haneda are covered by the JRP, while the Keikyu Line (the most direct option) is not. 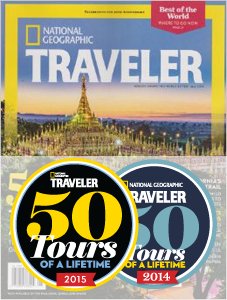 If you are still not sure which airport is best for your itinerary, be sure to ask your Travel Specialist.